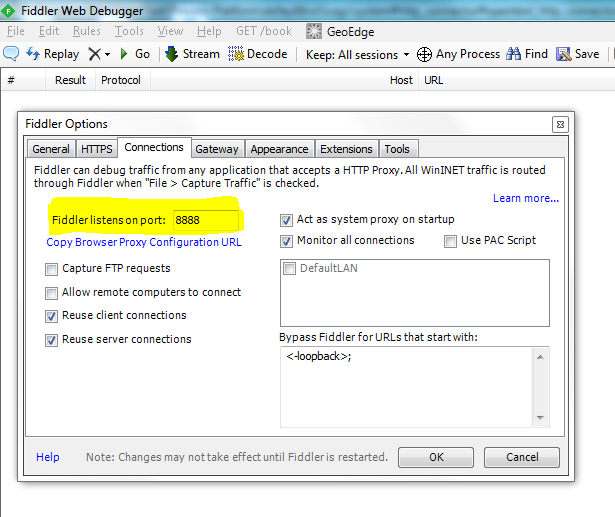 Fiddler can be used as a proxy server with authentication. 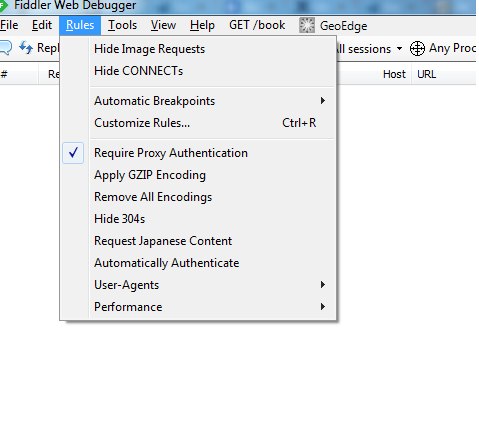 The following steps need to be followed to set proxy credentials in Fiddler. 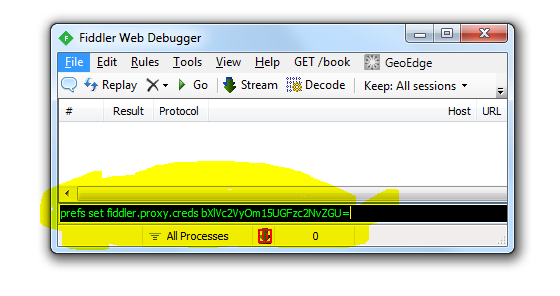 The machine in which the fiddler is running will be the proxy host. generate base64 encoding of username password combination in the following formate. 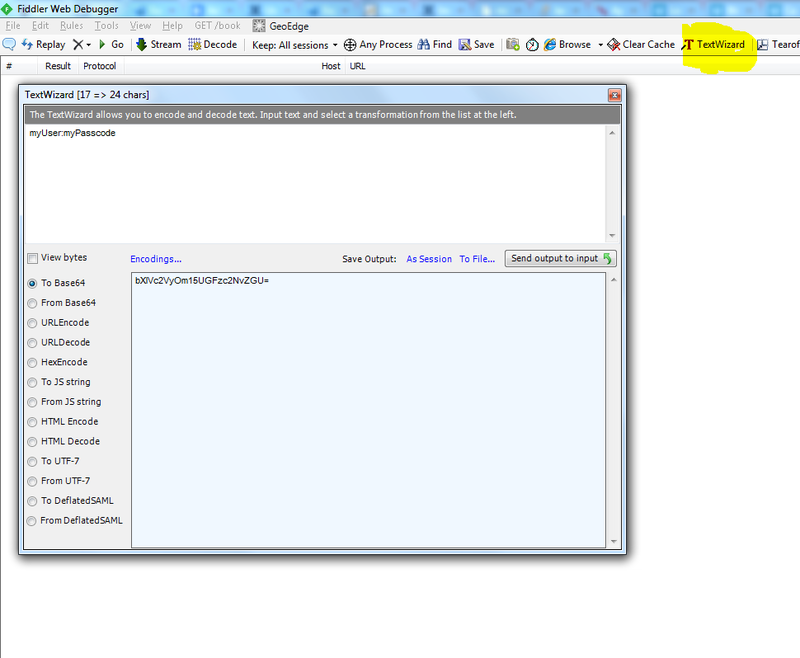 You may use TextWizard of fiddler to do the conversion. Then type the following command in QuickExec command. Note that the last part in the command is the base64 encoded content prepared. Sweet as a nut! Exactly what I needed, and clearly laid out – thanks!